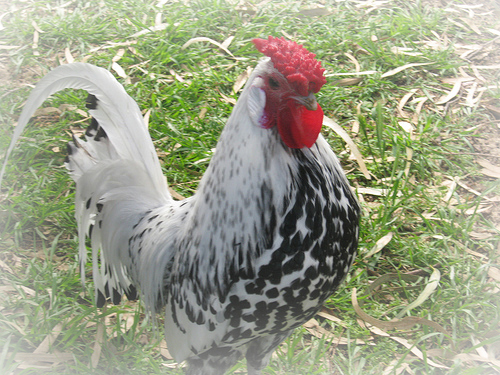 The Belgian Bearded d-Uccle Bantam functions as a decent layer and makes for a good meat bird, as well as being unique enough to be popular as a show bird. They’re very tame and even ride on your shoulder. 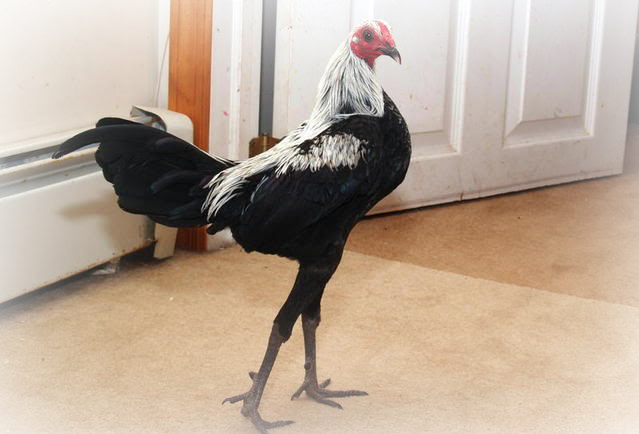 Suited best as an ornamental breed, the Booted Bantam is easy to tame to the point of becoming a pet since they are calm and very friendly. They come in many varieties of colors. Campines, despite their small size, make good egg layers, though their primary use is as a show favorite. They love the summer months but don’t do well in winter, though they don’t mind confinement. The Catalana breed loves heat and thrives in it. It functions as a dual purpose bird capable of producing plenty of eggs and meat. They are, however, shy to the point of wanting to avoid humans. 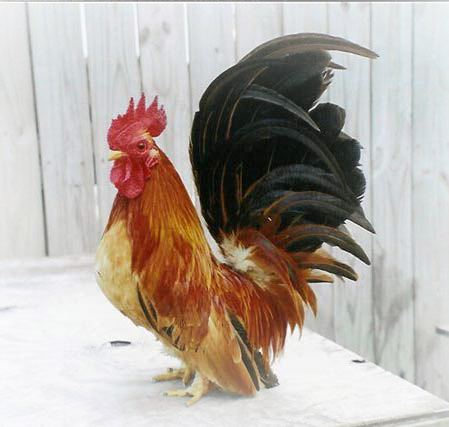 The Fayoumi is best as an ornamental bird, as well as a research subject as they are resistant to many diseases. They are as close as possible to being wild, so they don’t make very good domestic birds. Dubbed the “everlayer”, Hamburgs lay consistently throughout their whole lives and live pretty long. They are a hardy bird and can withstand cold climates without any trouble. 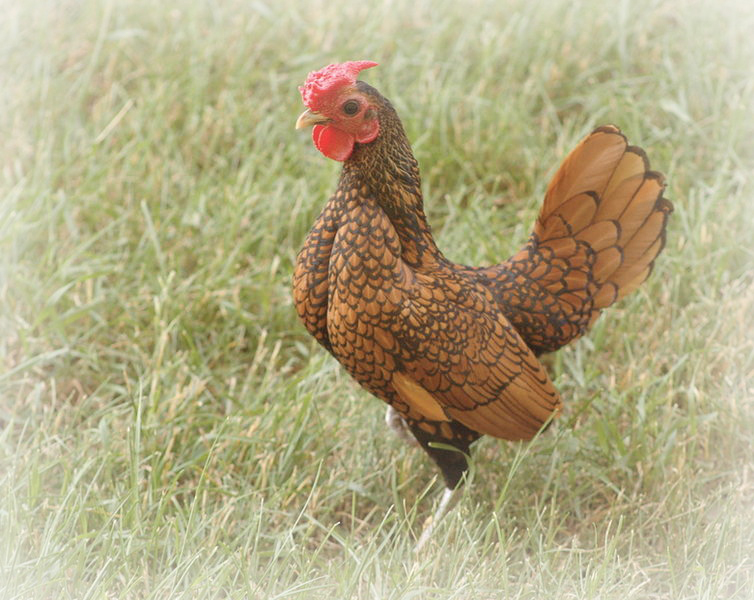 The Japanese Bantam is a breed that only comes in the one size: Small. They serve as great pets and show birds, but that’s it. Still, they live to be 13 and are helpful is eating weed seeds and insects in the yard. 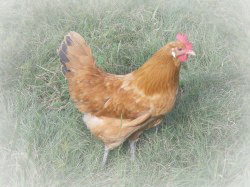 Though Minorcas used to have mythical-like egg laying abilities, the current breed has slowed down production just a bit, however not enough to make them anything less than one of the strongest laying breeds. Modern Games are skinny and lengthy, so they aren’t good for eggs or meat, but they’re great for showing off. They’re a challenge to tame, but once they’re attached to you they may even offer presents. 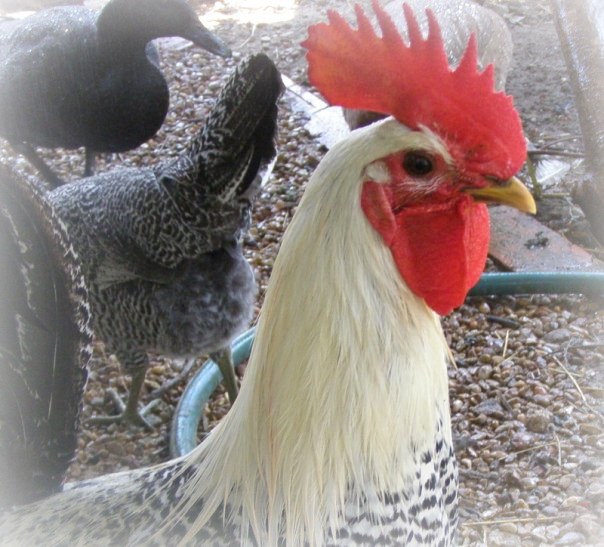 Old English Game are poor layers and poor meat producers, but they’re the number one most popular show breed. Just be ready to face tough competition since hundreds of these birds compete each year. 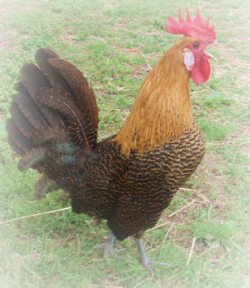 Rosecombs are a true bantam and as such are used primarily on the show circuit since they don’t lay much and aren’t large enough for a meal. Expect to see a lot of these if you go to a show. 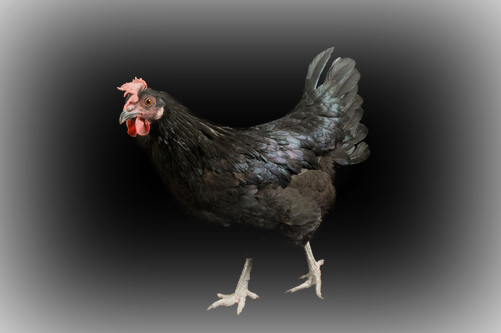 The Sebright is a bantam built for the show world. 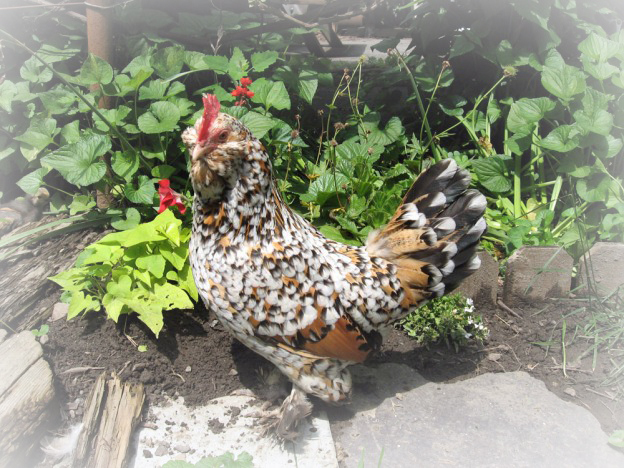 They are very active birds, but they aren’t aggressive and aren’t very loud, so this is a great chicken for someone needing an easy time. 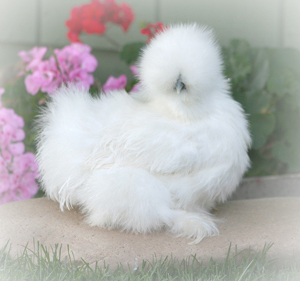 Silkie Bantams look like a little ball of fluff due to their unique feathers. 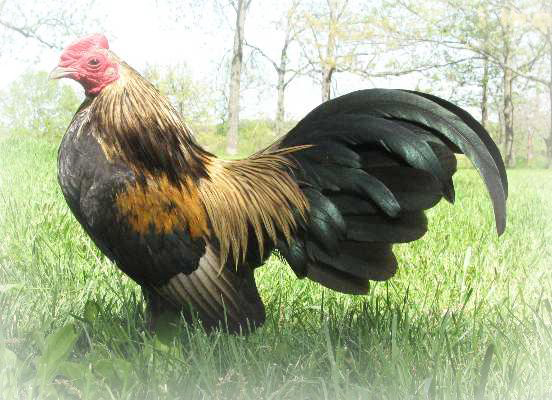 They are small, as the bantam name suggests, and do not work as anything but a show bird. Still, they’re considered very friendly.